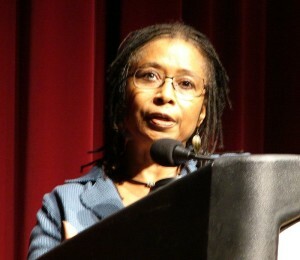 Walker grew up in a family of Georgia sharecroppers, began writing as a child, attended Spelman College and Sarah Lawrence, then, during the 1960s, became active in the civil rights movement. She also worked as a teacher and started writing for publication. She is a poet and essayist, but her best-known work is her fiction, including The Color Purple (1982), about a black woman’s coming of age in Georgia. The book won a Pulitzer Prize and was made into a highly successful film by Steven Spielberg.